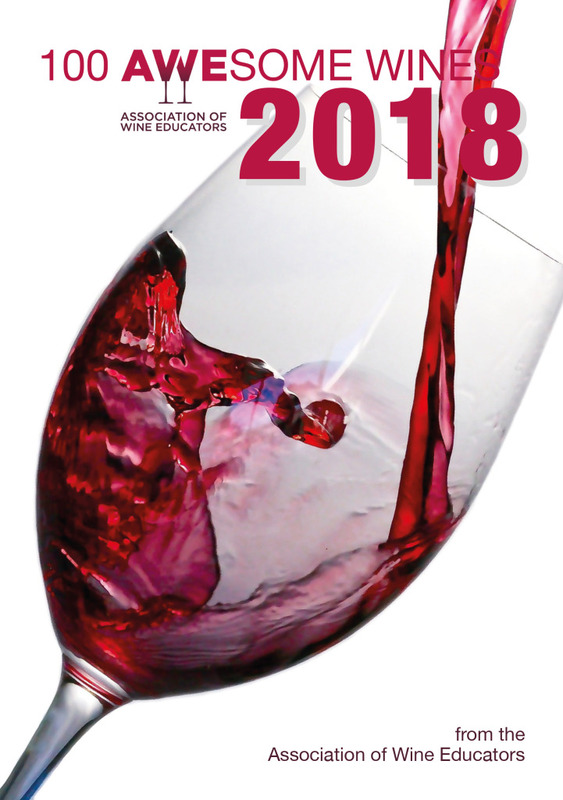 Here’s a handy (virtual) booklet of great value wines as selected by members of the Association of Wine Educators (AWE) – wines they use in their classes and tastings as well as buy to drink and enjoy themselves at home. I’m a long-standing member and current Honorary Secretary of AWE and this li’l brochure is my baby, the 2018 being its 4th edition. There are submissions from over 30 highly-respected wine professionals which gives the brochure gravitas as well as a wide variety of styles from different grape varieties, countries and stockists. Use it as a guide to buy the types of wines you love possibly at a better cost/quality ratio than you do already or use it to source something new. My choices may not be the most easily available but they are definitely worth seeking out. For Brum-dwellers head to Loki for one of them. Many of my esteemed colleagues, however, have made life easy for you and chosen wines from Majestic, Aldi, Waitrose, Lidl and others. I applaud their choices and can’t wait to try some (or all) of them. You can download the brochure here for free and then keep it on your phone for when you go shopping. Laura is an independent wine writer and presenter and runs BYWine – a club which helps its members to know more, buy better.